Allied Telecom, which serves the mid-Atlantic and northeast regions of the U.S., has selected RedShift Networks' Unified Communications Threat Management (UCTM) platform to deliver an additional layer of proactive, intelligent, real-time threat detection and fraud prevention on its voice network. The UCTM platform also provides Allied with an additional source for key analytics and fraud detection troubleshooting. Financial terms were not disclosed. Redshift, which is based in San Ramon, California, said Allied Telecom can use its UCTM platform not only to detect fraud events, but more importantly, the precursors to fraud – allowing Allied to proactively adapt its security posture to an ever-evolving threat landscape. 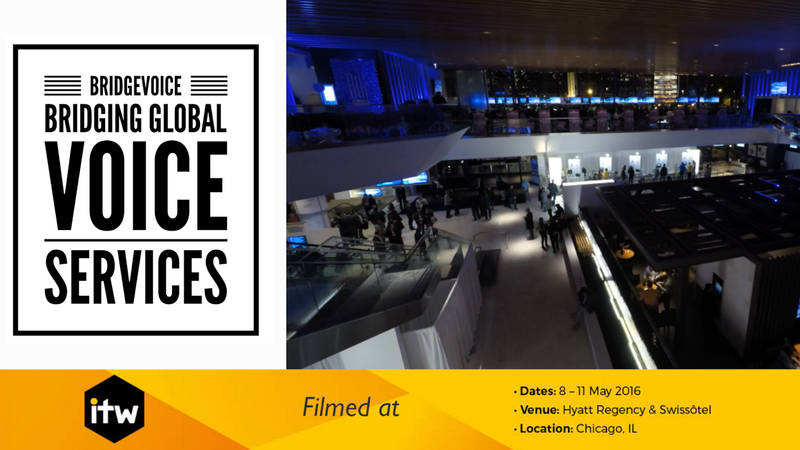 Bankim Brahmbhatt, CEO and President of Bridgevoice, talks about launching a carrier portal for bridging global voice services. Small carriers are able to access the large carriers directly, which is not possible today in the legacy way of doing business. Bridgevoice acts as a mediator, providing funding to operators while maintaining the quality of service. Bridgevoice also provides a bidding desk, enabling carriers to change their rates on a real time basis. Carriers can use this portal to sell available capacity. ShoreTel has acquired Corvisa LLC, a provider of cloud-based communications solutions. "The close of this acquisition represents another milestone in the acceleration phase of our strategic plan. 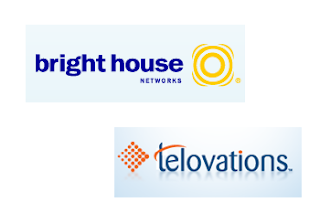 The addition of Corvisa's standards-based APIs, SIP trunking and standalone contact center expands our cloud-based offering while providing new sources of hosted revenue," said Don Joos, president and CEO of ShoreTel. "We are excited to have Corvisa's leadership team and approximately 95 technically skilled and customer-facing employees join ShoreTel to further enhance our development roadmap and go-to-market actions." 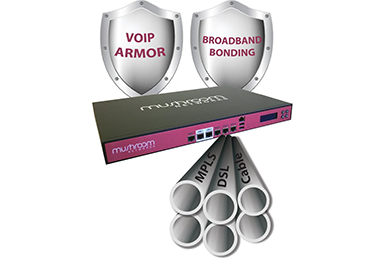 Mushroom Networks introduced a VoIP Armor performance management tool for its Truffle broadband line bonding appliance. Mushroom's VoIP Armor shields the VoIP traffic against any type of WAN link performance fluctuations and link failures. The technology relies on two or more Broadband Bonded Internet links to protect the VoIP packets against loss, delay and jitter as well as against starvation from other cross traffic. The company said this approach ensures reliability and consistent call quality for VoIP calls. 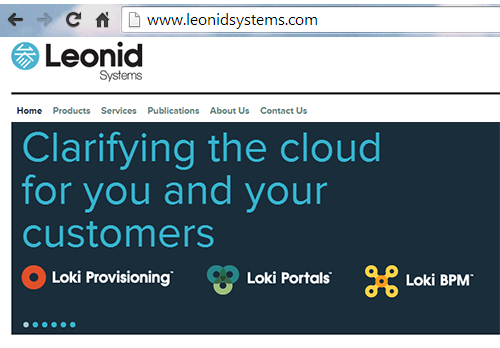 BroadSoft has acquired Leonid Systems, hosted VoIP OSS provider based in Falls Church, Virginia. Financial terms were not disclosed. Leonid has developed a purpose-built, intuitive web portal for BroadWorks service provider customers that allows enterprise IT administrators and end-users to simplify the configuration and management of their BroadWorks-based hosted Unified Communications services. Leonid’s web portal improves the overall navigation, accessibility, presentation and performance of BroadSoft’s UC-One application, enhancing business collaboration and productivity by making real-time communications services such as instant messaging, presence, voice calling and video calling accessible through a single interface from any Internet-supported desktop, laptop, smartphone or tablet. 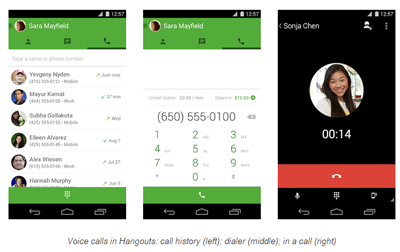 Google began offering free voice calls from Hangouts on Android, iOS and the web to regular telephone numbers in the U.S. and Canada. International calls can be made a low rates. 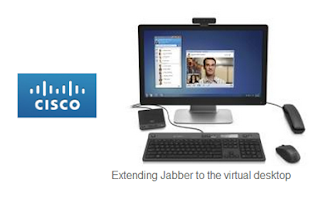 The new capability represents the integration of Google Hangouts with Google Voice. 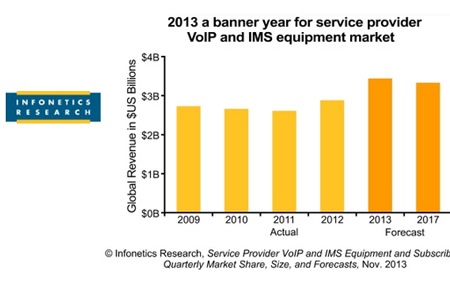 Bucking the typically soft 3rd quarter, the global service provider VoIP and IMS equipment market totaled $974 million in 3Q13, up 4% sequentially, and up 52% from the year-ago quarter, according to a new report from Infonetics. “2013 is turning into a banner year for the IMS equipment market due largely to mobile operators in the U.S., Japan, and South Korea purchasing gear for voice over LTE (VoLTE). 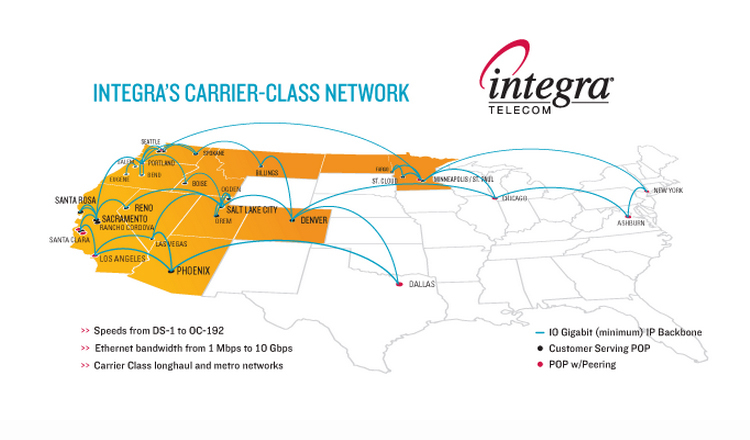 While many of these networks won’t go live until next year, operators are purchasing and deploying enough capacity to make sure they don’t fall short upon launch,” notes Diane Myers, principal analyst for VoIP, UC, and IMS at Infonetics Research. In the 3rd quarter, NEC, Ericsson, Mavenir, Genband, and Metaswitch all posted double-digit revenue growth. Siemens Enterprise Communications unveiled Project Ansible, a dynamic unified communications and collaboration platform that is hosted in the cloud. 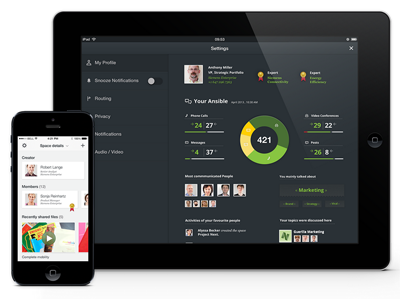 The new platform, which was developed in collaboration with frog, features a modern interface that brings together voice, video, social communications, search, business process applications, and other channels on a desktop, notebook, tablet or smartphone. The company said its goal with Project Ansible is to present a "single pane of glass" providing visibility across a workgroup, an enterprise and the Web at the same time. Project Ansible is designed to pull together and manage the daily flow of communications into rich and meaningful conversations in an intelligent, intuitive and personalized way. It will offer advanced search capabilities within communication and collaboration applications, including transcribed voicemails, emails, social aggregated content, text messages, and beyond. Siemens Enterprise Communications terms this concept "Thought Trails" -- where users have real-time, searchable access to the content they need by topic and conversation. “Project Ansible is designed to address core challenges faced by so many organizations today: enterprises are at the center of a complex web of interconnected systems that are hard to manage; companies are failing to drive the full value of those investments; and, while communications tools increasingly play a more central role in business, the user experience is broken,” said Hamid Akhavan, CEO of Siemens Enterprise Communications. Siemens Enterprise Communications will offer the solution as a white label UC solution that could be hosted by telcos or cloud providers. Large enterprises could host the platform in their own data centers. Siemens Enterprise Communications may also host the platform in its facilities for special clients. Enterprise security is a top concern, stated Torsten Raak, Head of Corporate Marketing for Siemens Enterprise Communications. Encryption is provided end-to-end, including 256-bit SSL VPNs on the transport side and 256-bit AES for storage. Users are provided the option of deactivating the features that create a "thought trail"across integrated voice, email, chat and other applications. Moreover, enterprise could choose the specific geographic location to host the UC platform, thereby conforming to online privacy directives. Project Ansible is expected to begin limited customer trials at the end of 2013 and be generally available later in 2014. 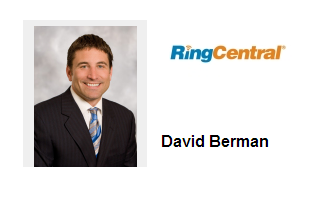 The company said it is working to ensure interoperability with leading on-premise PBX vendors. Its own systems will support many of the advanced features. Acme Packet introduced its Net-Net 6300 session delivery platform designed to assure trusted, first-class services for the world’s largest and most advanced interactive IP communications networks. 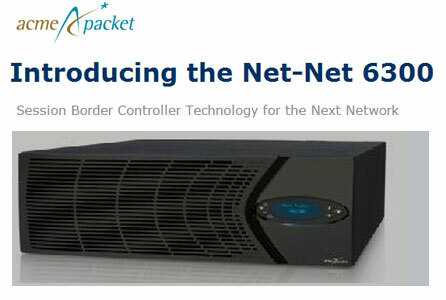 The Net-Net 6300 features a 70 Gbps network processor and the industry’s first 10 Gbps interface designed to deliver a system throughput of up to 40 Gbps. The platform's full 64-bit symmetrical multiprocessing capabilities and quad-core CPU design are engineered to deliver more than twice the signaling performance of comparable SBC platforms. Additional processors in the Net-Net 6300 accelerate TLS or IPsec-encrypted SIP session establishment. 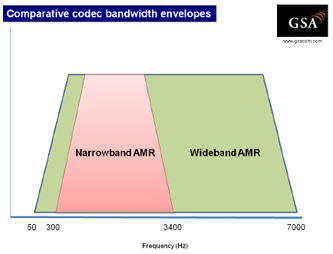 Acme Packet said its Net-Net 6300 is capable of supporting up to 200,000 signaled sessions, 80,000 media sessions, and 1,000,000 subscribers simultaneously. It is designed for emerging services that are expected to generate high subscriber counts and call volumes in the future, such as voice over Long Term Evolution (VoLTE), rich communication suite (RCS/RCS-e), and video calling. Net-Net 6300 also provides a high-performance 32-core processor that supports each 10 Gbps network interface and enables wire-rate encryption for up to 32,000 simultaneous call legs, 300,000 TLS tunnels, and 500,000 bidirectional IMS Authenticated Key Exchange (AKA) sessions. Integra Telecom has selected Metaswitch Networks as the infrastructure and application partner powering its new Hosted Voice Service. Integra is also using Metaswitch for its SIP-based services. The new Hosted Voice Service provides a fully managed and feature-rich integrated voice, data and equipment solution for business customers of all sizes. 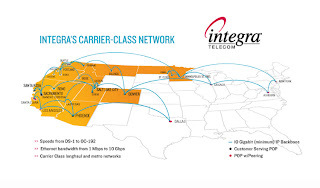 Integra owns and operates an enterprise-class network consisting of a 5,000-mile long-haul fiber-optic network, 3,000–miles of metropolitan fiber and a nationwide IP/MPLS network across the western U.S. Its fiber network connects directly to more than 2,000 enterprise buildings and data centers. ShoreTel is branding its new cloud-based communications solutions as "ShoreTel Sky". The rebranding follows ShoreTel's acquisition of M5 Networks earlier this year. ShoreTel Mobility was the first application that was originally premise-based but is now also available in the cloud from ShoreTel Sky. “With ShoreTel Sky and our plan to bridge hosted applications to on-premise customers, we are uniquely positioned to offer the industry a revolutionary vision for optimizing their business operation through brilliantly simple UC solutions,” said Peter Blackmore, ShoreTel CEO. Mobile HD Voice services based on Adaptive Multi Rate Wideband technology (W-AMR, standardized by 3GPP) are now commercially launched in almost 60% of EU member countries, according to the Global mobile Suppliers Association (GSA). Altogether, HD Voice services are commercially launched on 45 GSM, 3G/HSPA and LTE mobile networks in 35 countries and territories: Armenia, Australia, Austria, Belgium, Bulgaria, Canada, Croatia, Czech Republic, Denmark, Dominican Republic, Egypt, France, Germany, Hong Kong S.A.R., India, Ireland, Italy, Kenya, Luxembourg, Malaysia, Mauritius, Moldova, The Netherlands, Poland, Réunion, Romania, Russia, Serbia, Slovenia, South Korea, Spain, Switzerland, Turkey, Uganda, and UK. More than 80 HD Voice enabled mobile phones are launched by many leading manufacturers, including products for professional broadcasters. Many new phone models are delivered with HD Voice (W-AMR) activated as default. Demand for HD Voice is increasing and many operators are working to maximize HD voice handset availability. "The number of operators offering commercial HD Voice service has increased by 40% in under a year. Initially HD voice service was offered on HSPA networks, followed by GSM. HD voice is now market reality on LTE systems with the first wave of commercial VoLTE service launches announced in South Korea," stated Alan Hadden, President of GSA. Dialogic has appointed current President and COO Kevin Cook as President and CEO, replacing Nick Jensen who resigned last week but remains as a member of the Dialogic Board and will assume the role of non-executive Vice Chairman. Cook became President and COO of Dialogic in December 2011. In this capacity, he has directed global operations for more than 700 employees in 30 countries. Previously, he served as Executive Vice President of Worldwide Field Operations from 2010 until 2011, responsible for sales, marketing, services and our global go-to-market strategy. Cook joined Dialogic as Senior Vice President of Worldwide Sales and Support in 2008. BroadSoft has acquired the assets of Texas-based Adaption Technologies Ventures, Ltd., a provider of hosted business VoIP solutions. Financial terms were not disclosed. Broadcom said the acquisition will enable it to enhance its BroadCloud Software-as-a-Service (SaaS) delivery platform to include BroadWorks features and functionality. Adaption Technologies offered web-based service operating platform that enables telecommunications service providers to more quickly sell, provision, activate and bill for their hosted Unified Communications services.